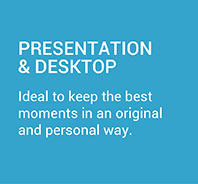 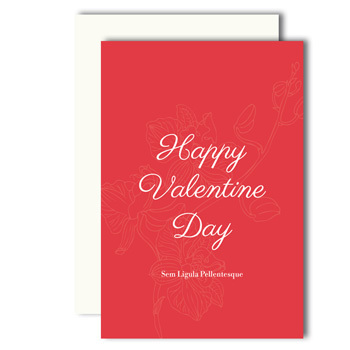 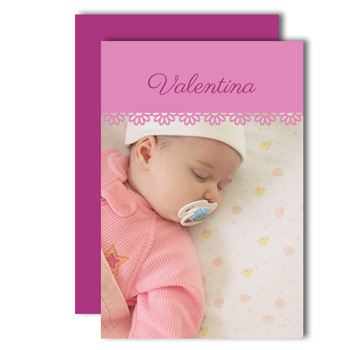 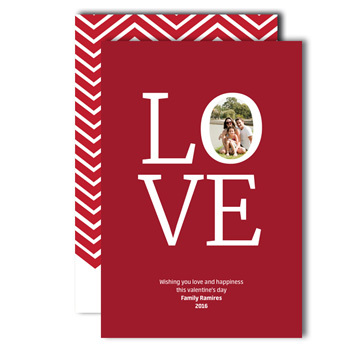 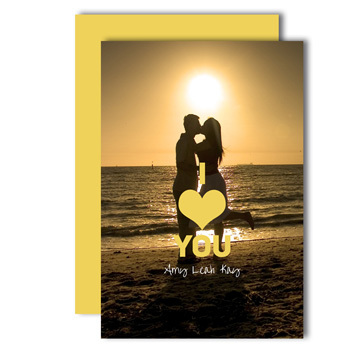 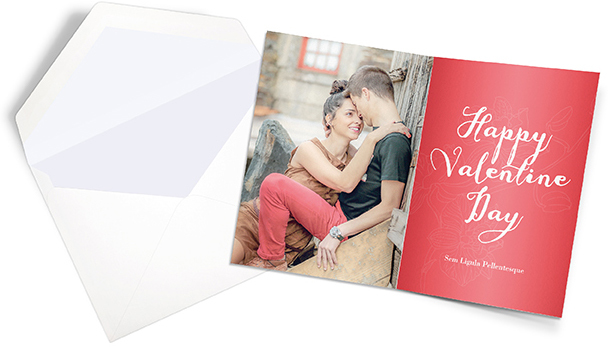 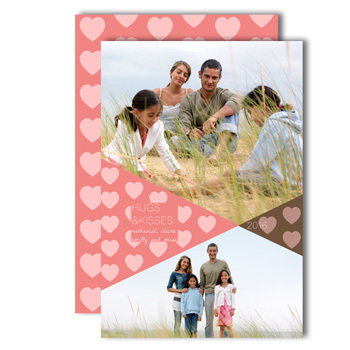 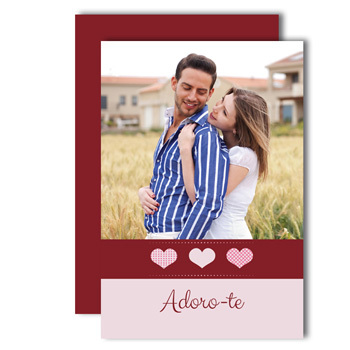 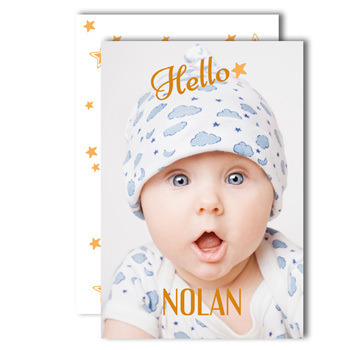 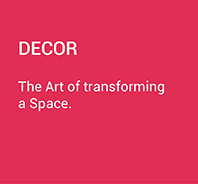 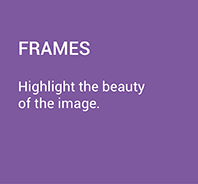 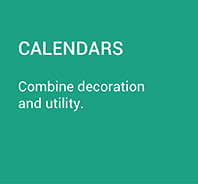 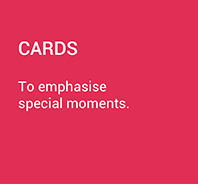 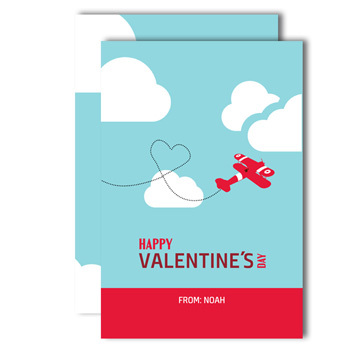 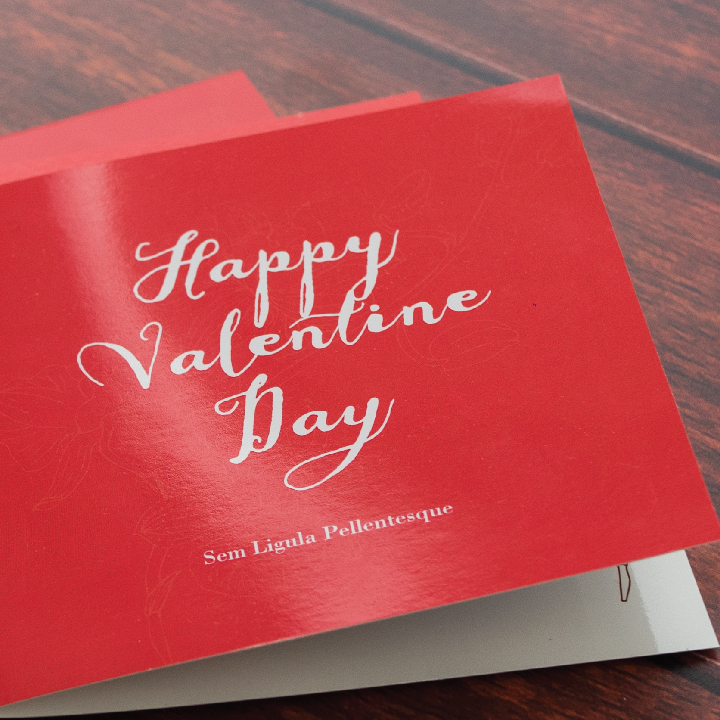 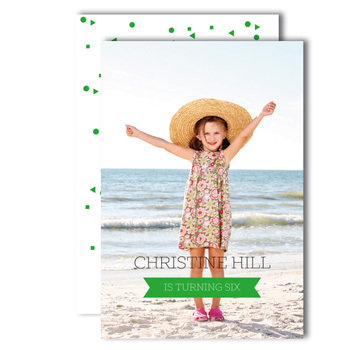 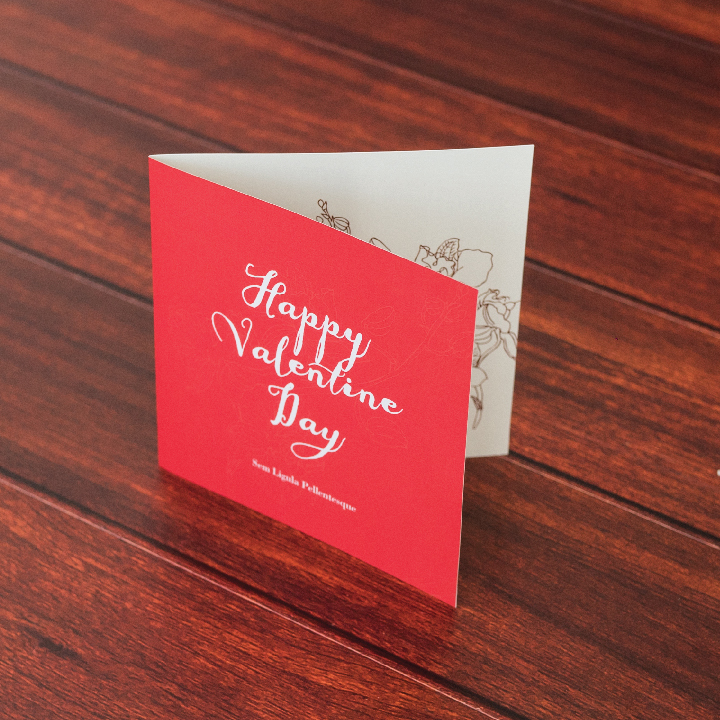 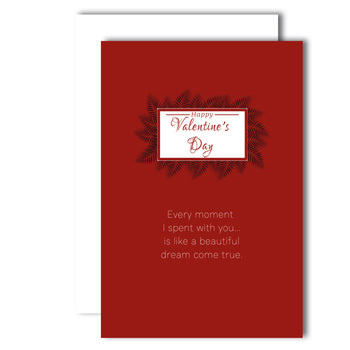 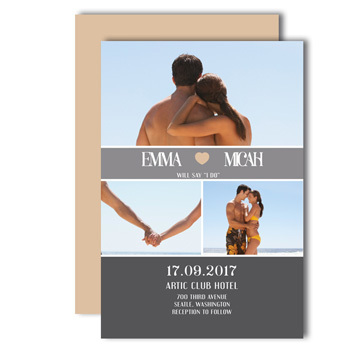 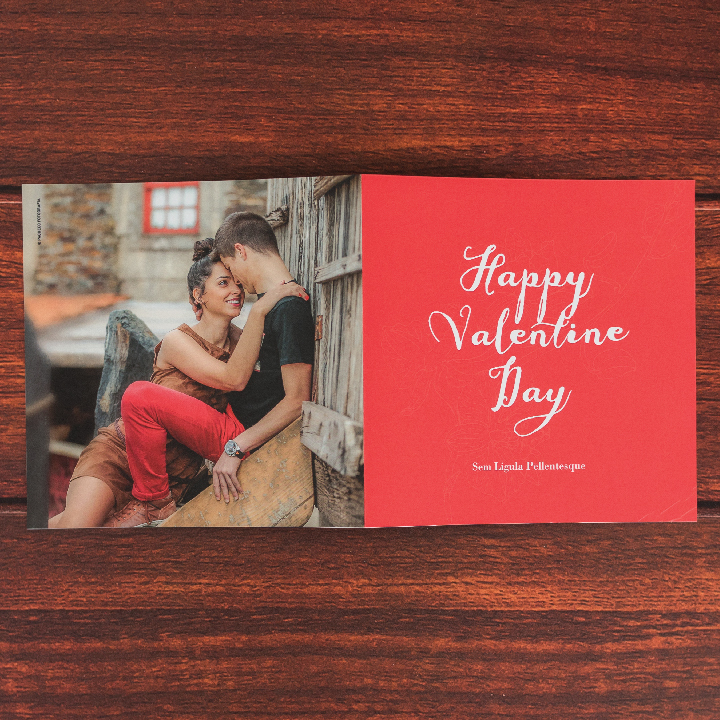 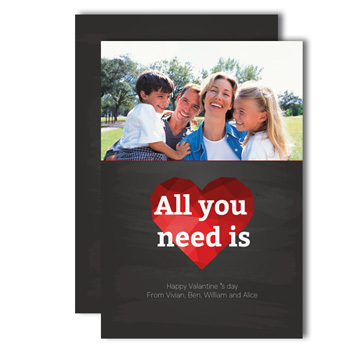 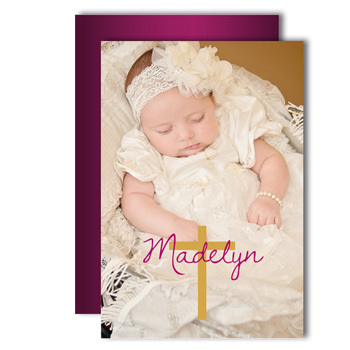 In different sizes and options with diverse finishing, you can choose a card which is perfectly suitable for the occasion. 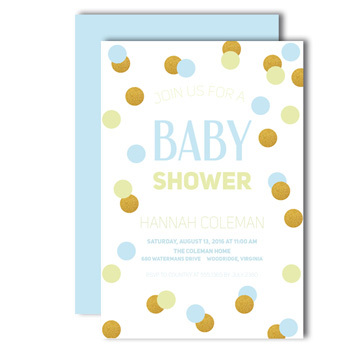 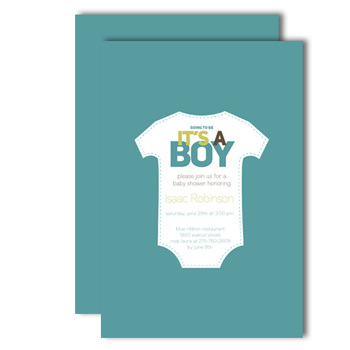 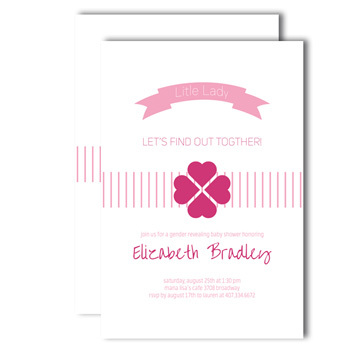 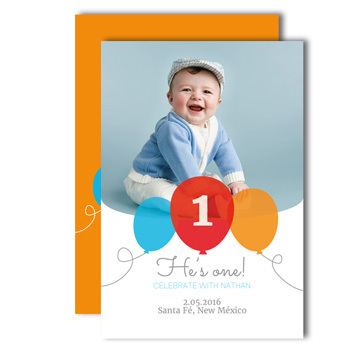 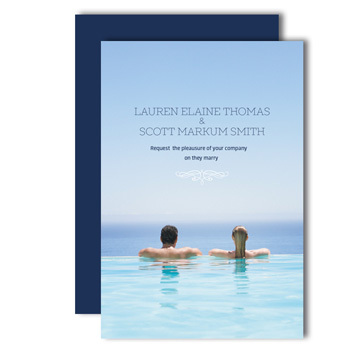 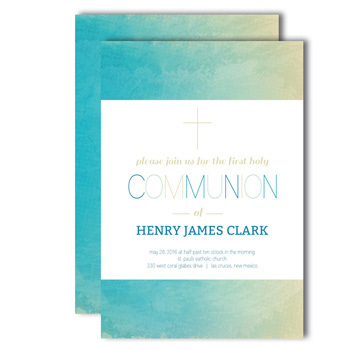 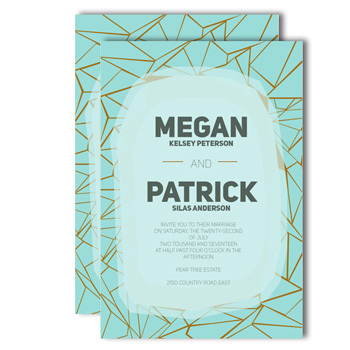 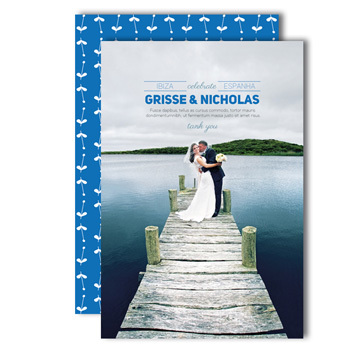 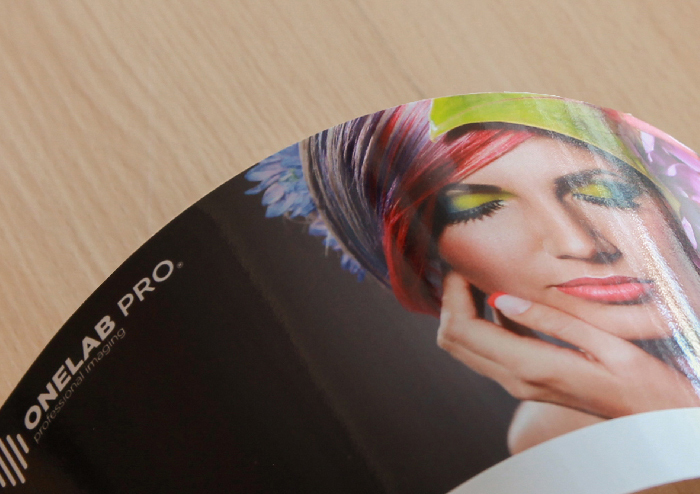 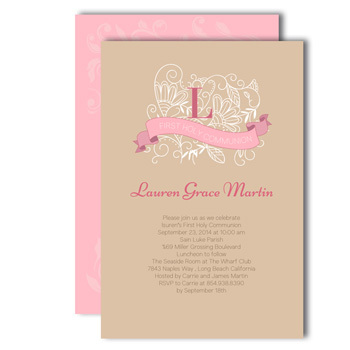 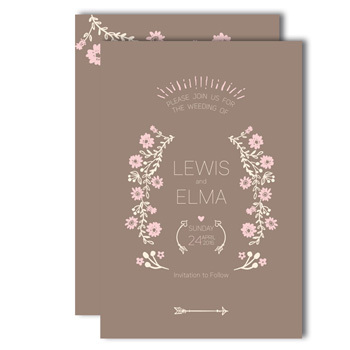 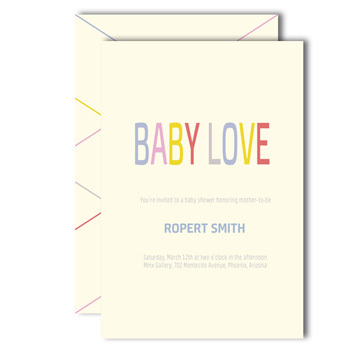 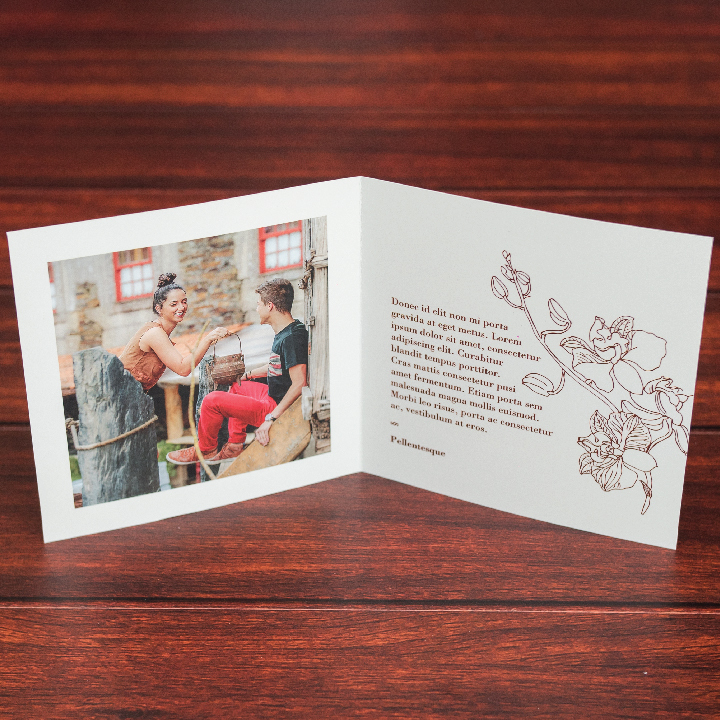 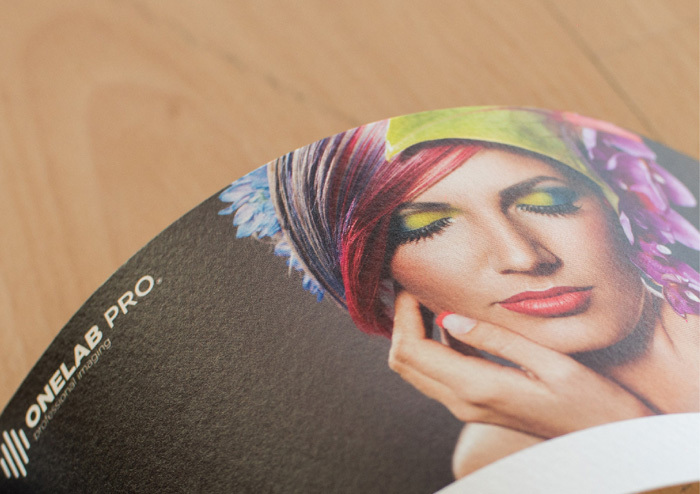 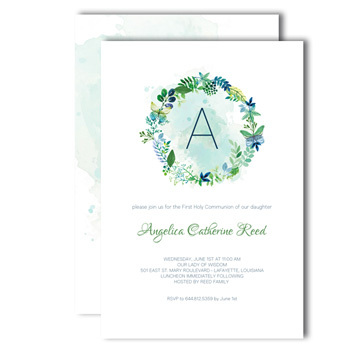 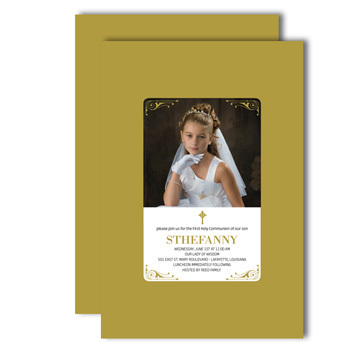 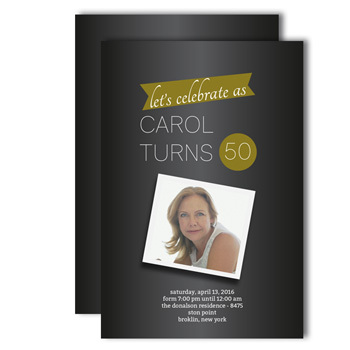 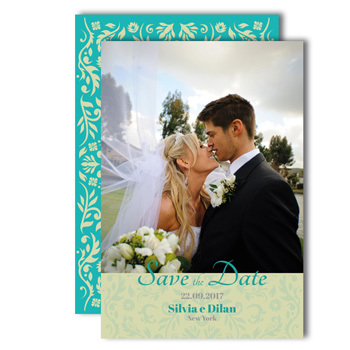 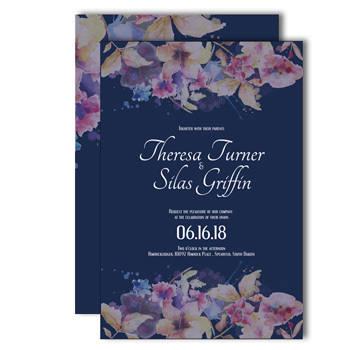 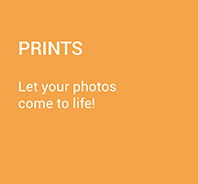 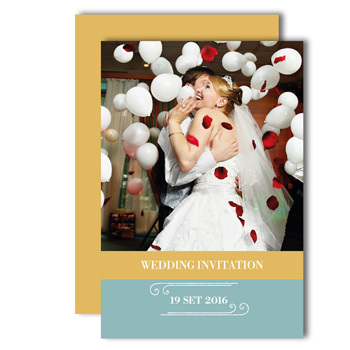 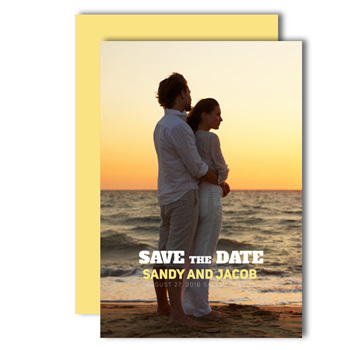 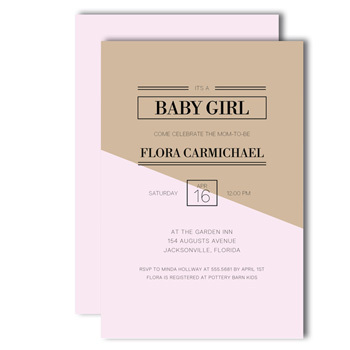 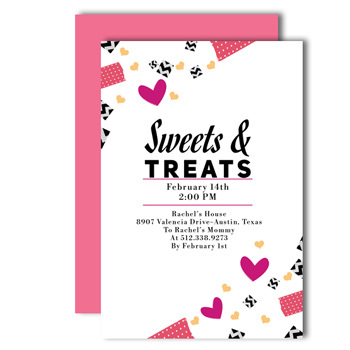 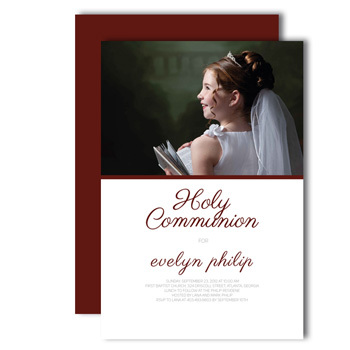 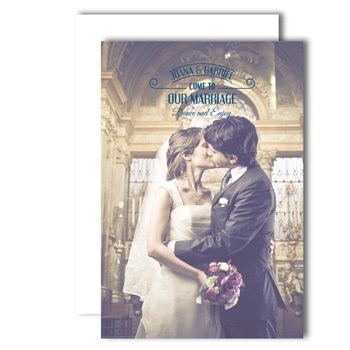 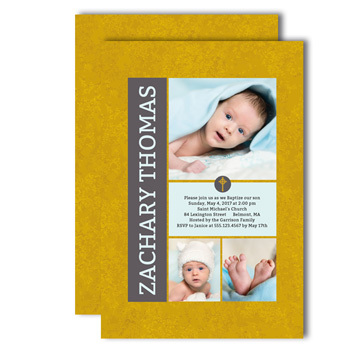 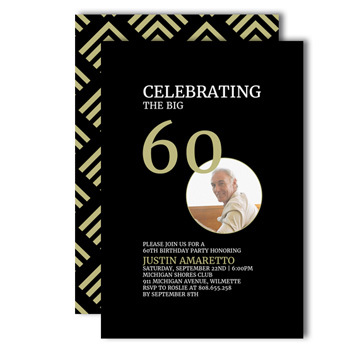 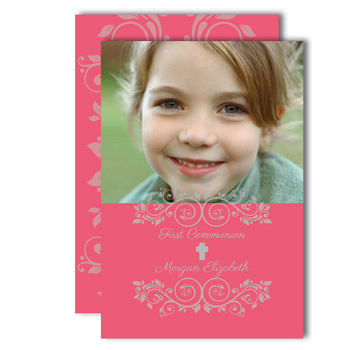 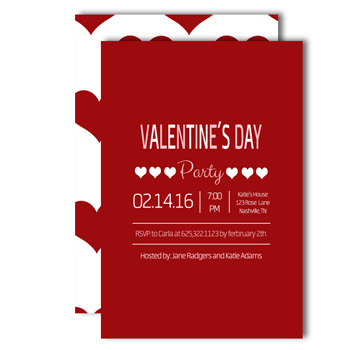 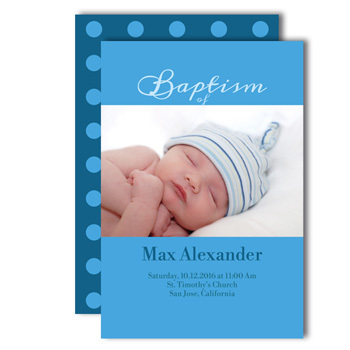 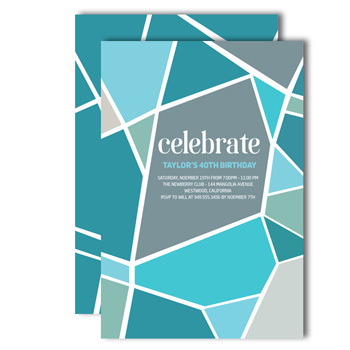 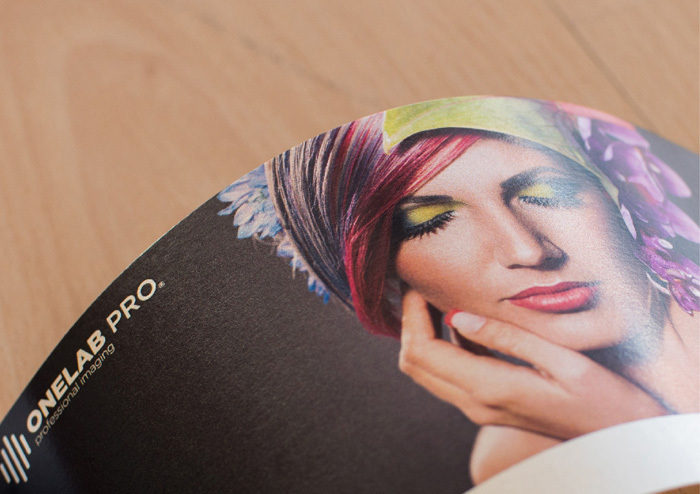 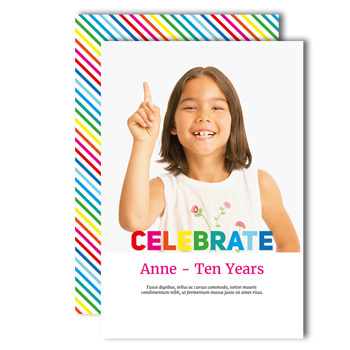 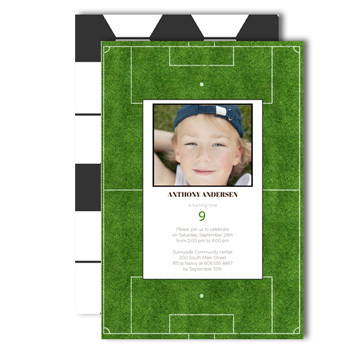 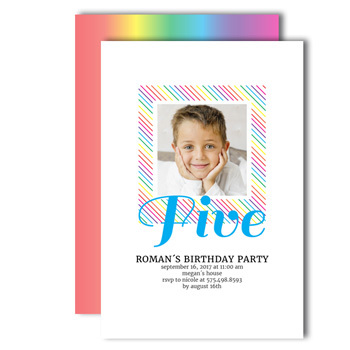 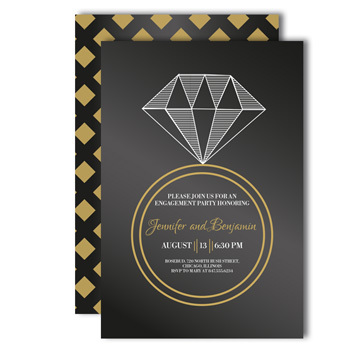 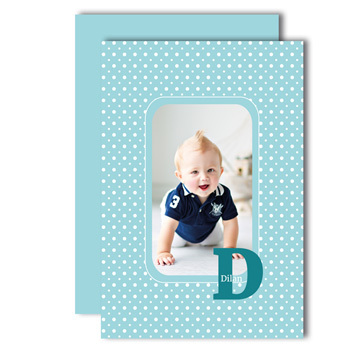 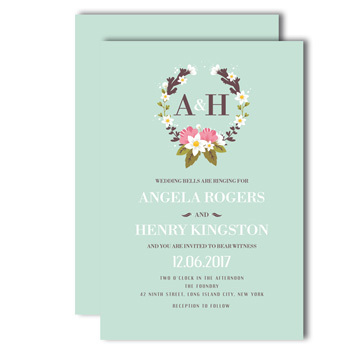 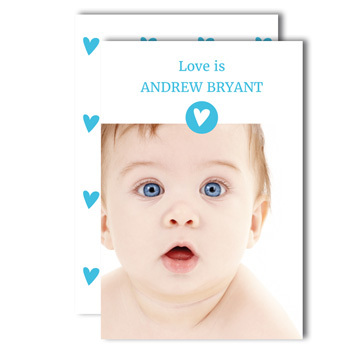 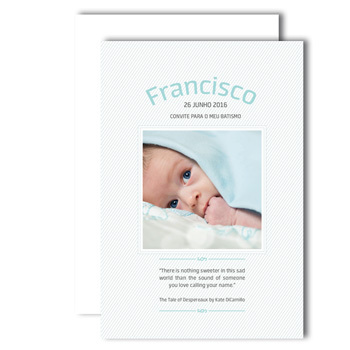 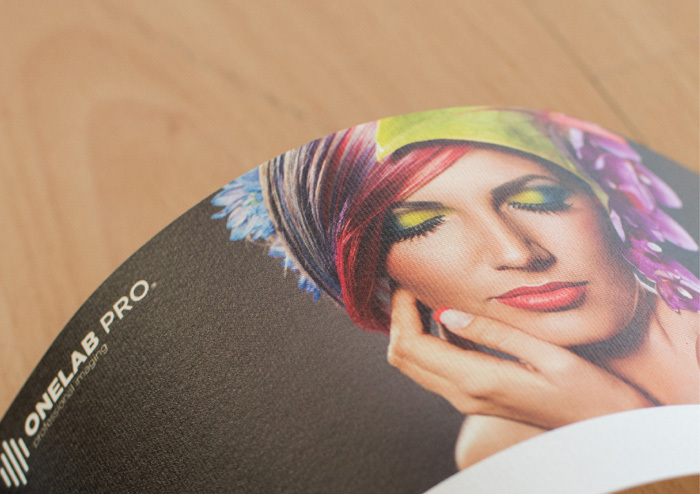 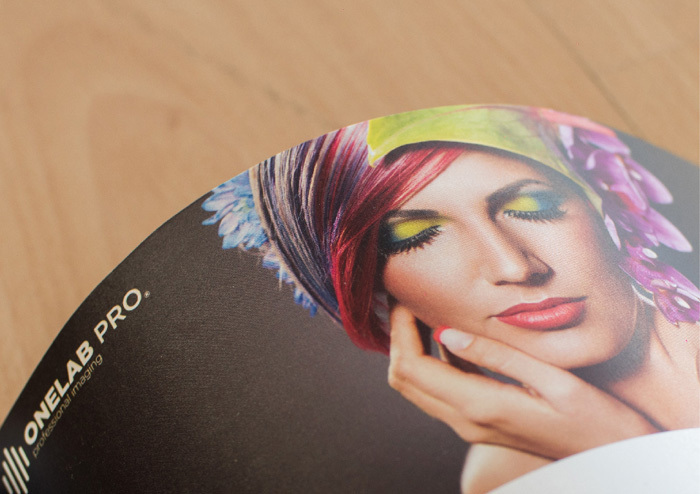 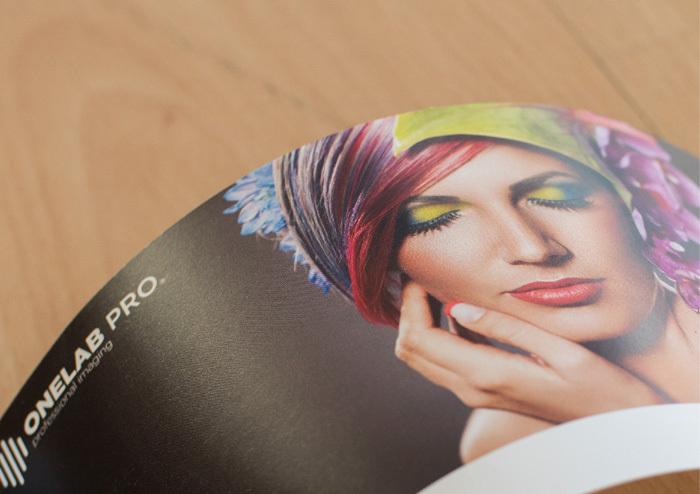 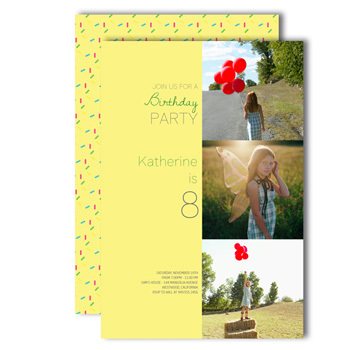 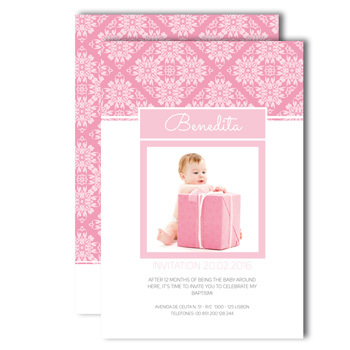 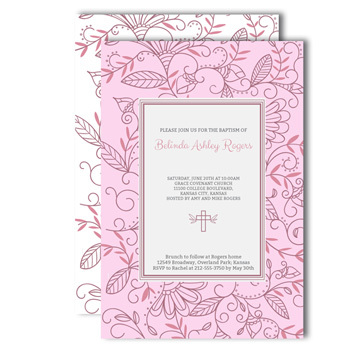 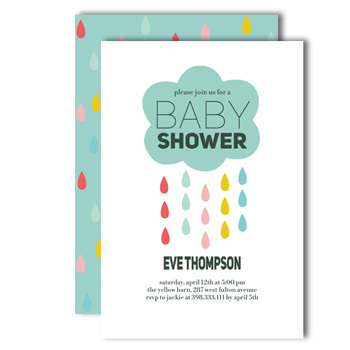 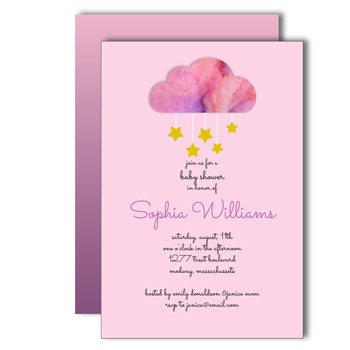 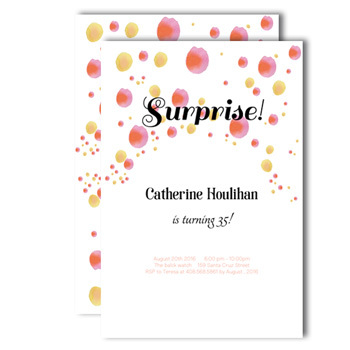 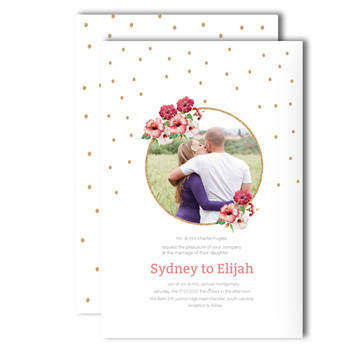 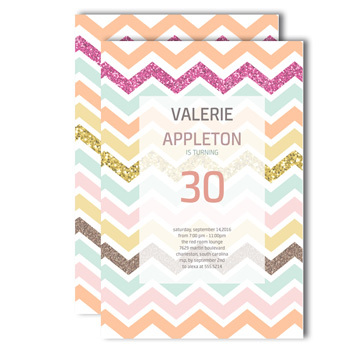 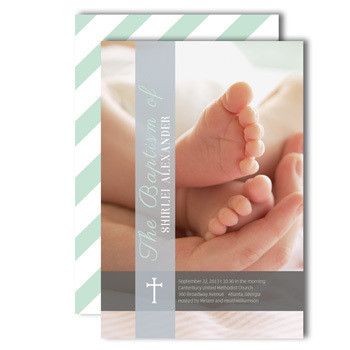 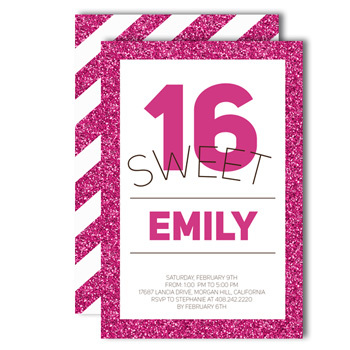 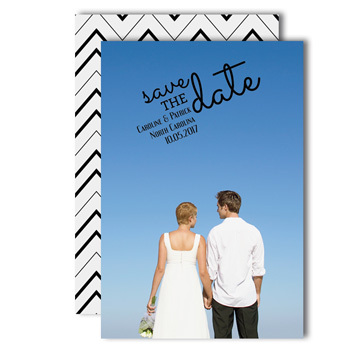 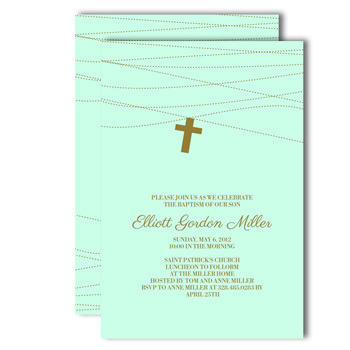 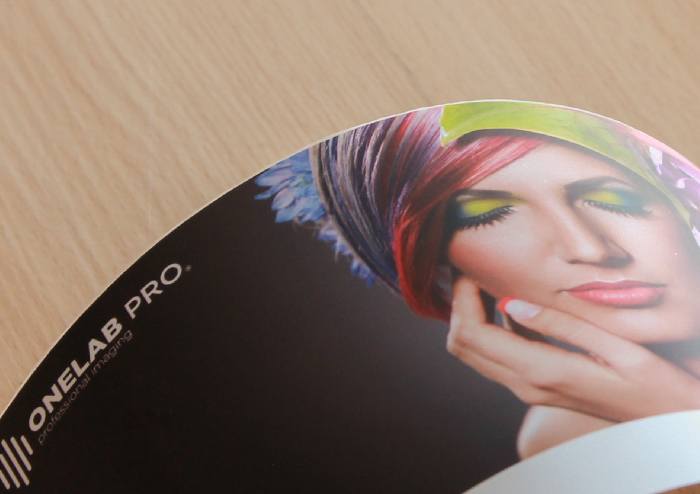 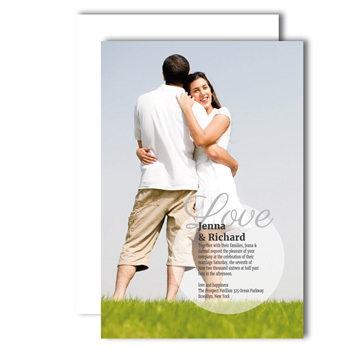 The digital print with quality, the invitation can be customised in the best way! 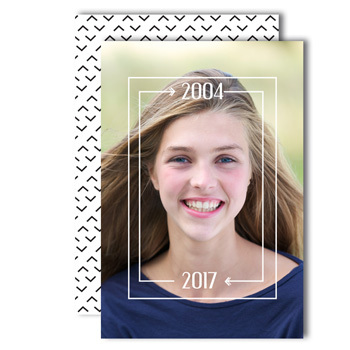 Front or backside with a landscape and square orientation.